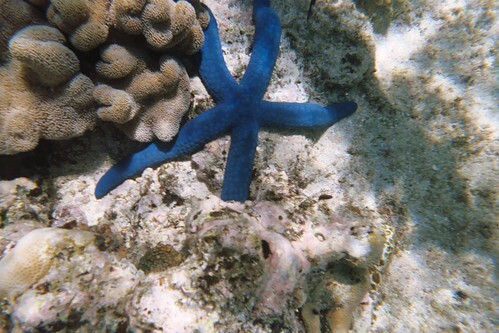 Blue Starfish, originally uploaded by RobK. Not too bad for a $12 disposable camera and $3 digital-only developing on PhotoWorks. 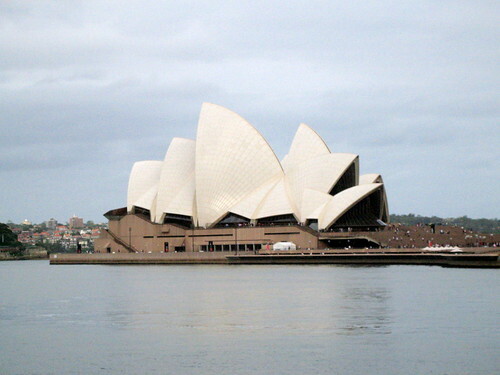 Opera House, originally uploaded by RobK. Around the world in ~3 weeks over Christmas.